Valentine’s Day is just around the corner. But finding time to spend with your love is something you need to do any time of the year. 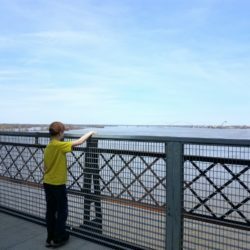 Use these fun ideas around Arkansas to help you plan a special weekend or day out on the town. For the singles who struggle with all these ideas being “just for couples” (I’ve been right there with ya! ), take a look, and I think you’ll find a fun way to spend a day of fun with guys and girls alike. Bentonville is one of my favorite places to spend a weekend. Whether as a local or out-of-towner, this is a fun town to be creative, get outdoors and enjoy the yummy amenities. Park on the square and start the morning at the farmer’s market or enjoy breakfast around the square. Spend the rest of your day walking through Compton Gardens to Crystal Bridges. Get lost in the labyrinth of the gardens and the art gallery that greets you on your way to the museum. You can tour the Frank Lloyd Wright House or take in the current exhibit. Depending on the time of day you finish, you can enjoy lunch at the museum or food truck court outside the 21c hotel near Bentonville Square. 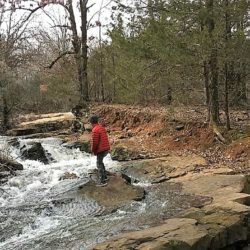 If you find yourself driven to spend the day outside, the Slaughter Pen Mountain Bike Park is completed as part of the greater Blowing Springs Trails. These trails are for all riders and feature wall rides, long jumps and freeride. 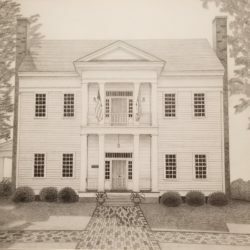 Another way to spend your afternoon could include touring the Walmart Museum and ice cream at the Spark Café or visiting the Peel Mansion and learning more about the founders and history of the area. Bentonville is no stranger to many opportunities for nice dinners or casual settings. If you are staying close to the square, Preacher’s Son or the Hive inside 21c Museum Hotel make for great options. Casually window shopping and spending a relaxing evening in are a perfect way to finish off the night. If you are traveling with your favorite hunter, stop at Ozark Sportsman Supply as you travel through Tontitown. It may prove a good move to look at extra “junk” later in the day! 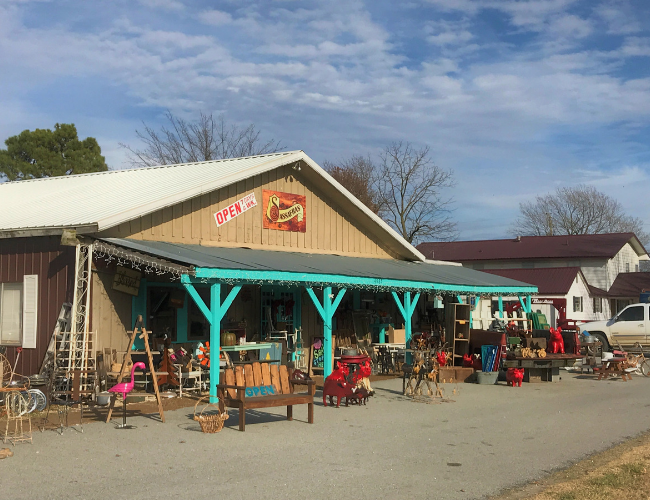 The Highway 412 corridor from Springdale to Siloam Springs is full of flea markets and “junking” shops. Whether you are on the hunt for a specific find or just like the thrill of the hunt, this would be a fun day of windshield time and discovering a new place. Along the way, make plans to stop for lunch at the Wooden Spoon. They have a fun gift shop with country gifts and novelties. But you are stopping to enjoy lunch and the desserts that follow. After all, its Valentine’s, splurge a little!!! Finish down the Hwy 412 corridor and around downtown Siloam Springs. An alternative option is to spend the afternoon driving through the Wilderness Safari in Gentry. 28 Springs, The Park House Kitchen, Fratelli’s Wood Fired Pizza or Ziggywurst are all unique options. 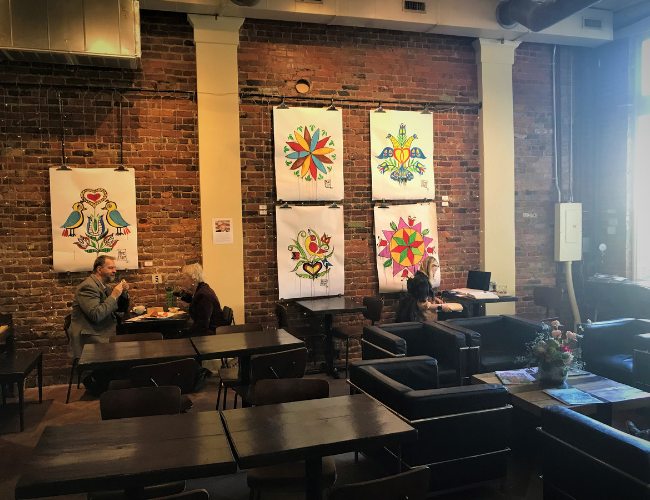 If there is still time, grab after dinner coffee and conversation at Pour Jon’s or ice cream at Pure Joy. Siloam Springs has several Airbnb options in the historic district, or you can stay in one of their mainstream local hotels if you are not local to the area. Depending on the area of the state you live, you may have one of Arkansas’s high peaks in your backyard. 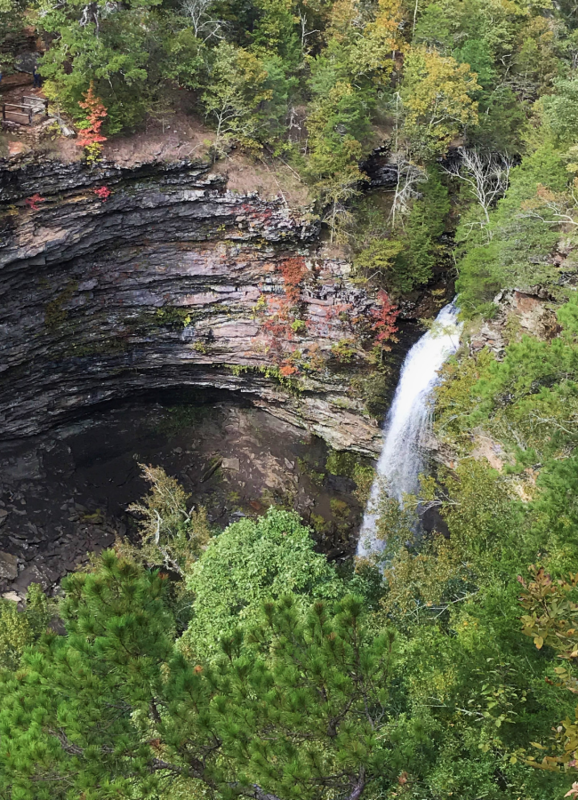 Ponca is most widely known for its elk watching and fall foliage, but a venture to Hawksbill Crag, also know as Whitaker Point, is a fun trek any time of the year. Get up early and hike out to watch the sunrise or make the jaunt after daylight has come. Lunch at Ozark Café in nearby Jasper makes for a fun option after you’ve worked up an appetite. Travel back into Ponca near sunset and watch elk appear from the forest edge before they bed for the evening. Petit Jean State Park never disappoints. 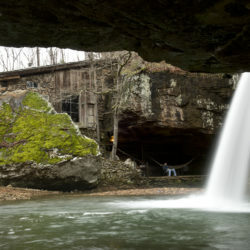 Whether it’s visiting the cave, walking out to the waterfall overlook or taking a more involved hike through their trails, the views among Arkansas’ oldest state park always makes for a nice mental reset and refresh among creation. The Mather Lodge Restaurant has large windows with beautiful views that make the homestyle cooking taste a little better. Cabins around the park or in nearby areas can transform the weekend into an extended stay. A third option is Mount Magazine, Arkansas highest point. This park has opportunities for hang gliding, horseback riding, hiking and backpacking, and rock climbing. You can even bring your bike and take on their trails for a day of extreme adventures. The Skycrest Restaurant has window side seating for taking in the mountain top views or sitting and rocking on the porch for an afternoon with a book. 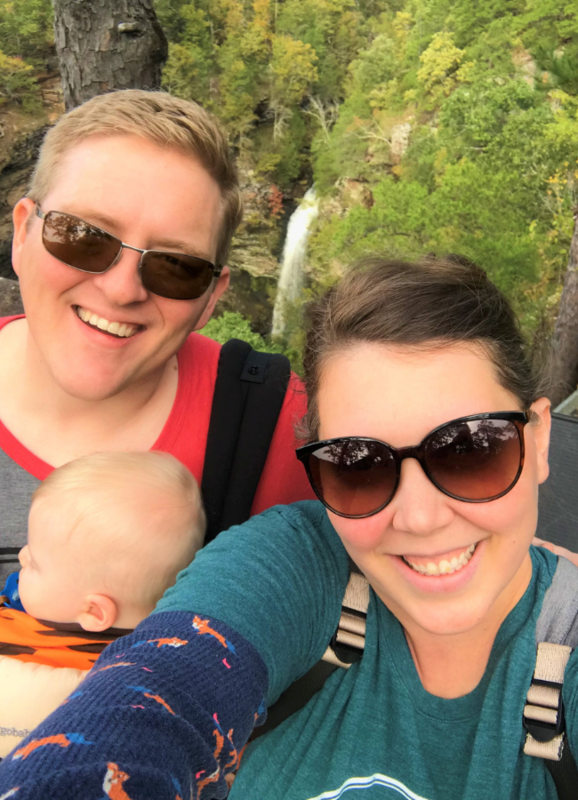 A weekend at one of Arkansas State Parks pushing your level of trust or claiming a new item on your bucket list seems like a perfect option for filling your lungs with the fresh Arkansas air and clearing your mind. The Arkansas Delta is the original home to many blues and rockabilly artists. Its noted past includes touchdowns, secret concerts, historical radio shows and blazing tales. Helena/West Helena to Tyronza to Dyess along the Delta Music Ride makes for a fun day on some of Arkansas’ open highways. You may have to start early to get it all covered but head to Dyess first. 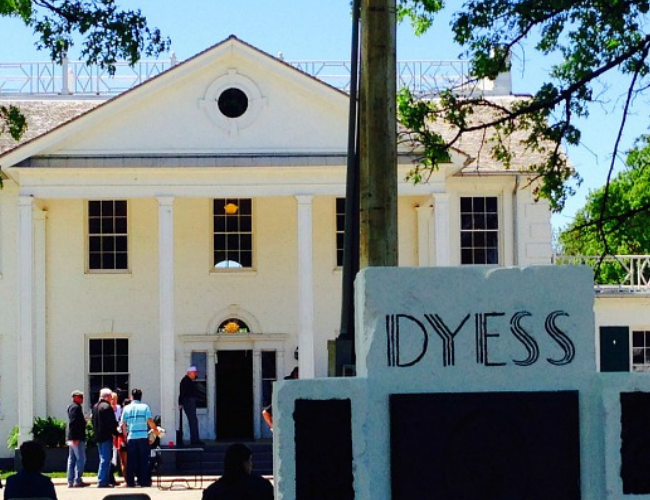 Dyess is most notable as the boyhood home of Johnny Cash and the Dyess Colony Visitor Center in the town’s old theater along Colony Circle. After you’ve taken in all the Cash you can handle, travel over for lunch at Wilson Café. Formerly, Wilson Tavern, this Café has been recently redone and now reflects a local feeling. The pies are handmade, the veggies grown down the road, and the coffee served with a big southern smile. Your afternoon could take you in one of two directions. Helena/West Helena keeps you on the Delta Music Ride and exploring more history of the region. Or, you could head to Tyronza and then on to Jonesboro for the evening. In Tyronza, you will find the Southern Tenant Farmers Museum. Its an educational and an eye-opening experience for anyone interested in the “Sunken Roads” region of Arkansas and sharecropping history. 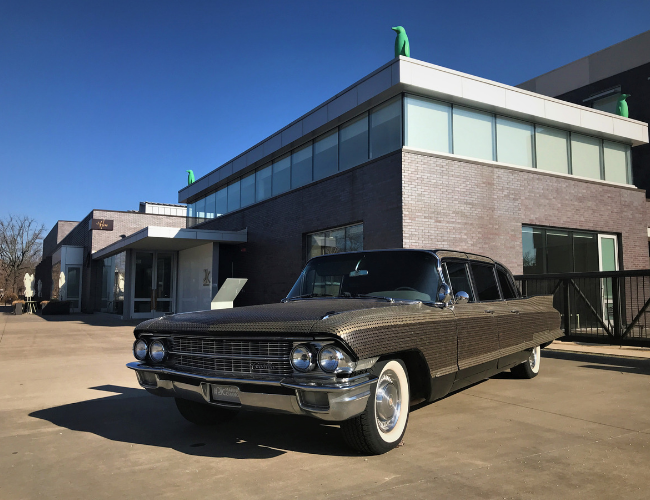 From Tyronza, travel to Jonesboro and enjoy some local attractions: the Crowley’s Ridge Nature Center, Bradbury Art Center, or Arkansas State University Museum that displays a full-size skeleton of a regional, native mastodon. As for evening festivities, you could throw it back and spend time at the Bowling Center or the Golf World/Skate Park or complete your musical day with a concert by the McCrary Sisters at the Fowler Performing Arts center on the Campus of Arkansas State University. This date is perfect for those looking for a ride on the open road. And those who love a local taste and exploring Arkansas’s new food scene, lovers of music and taking it slow. 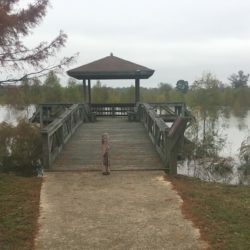 While Eastern Arkansas is mostly known for its agricultural communities, there is much exploring and adventures hidden among the row crops and wetlands. Bring your camera or keep your phone charged and be ready to capture the beauty you behold. A fun and romantic weekend away is no stranger to the amenities of Hot Springs. 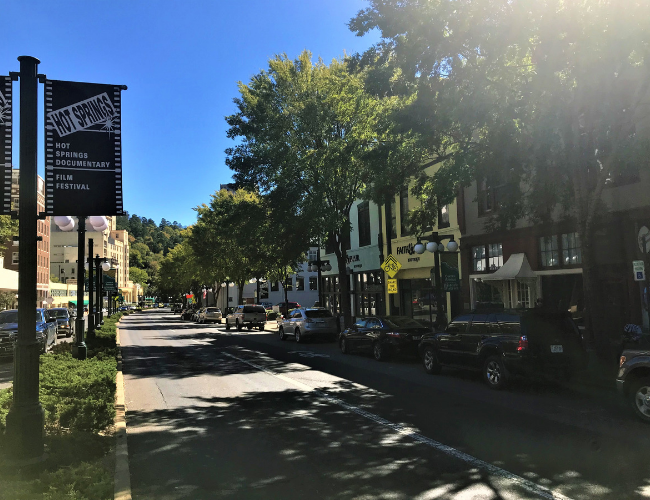 Stay, shop, dine and play along with the most well-known part of Hot Springs. Or get out and explore across town. Start the day with a morning spa at the Arlington Hotel or visit Bathhouse Row and use the services at Buckhead or Quapaw. Grab your best aviators and get ready for an afternoon of strolling Central Avenue. Superior Bathhouse has been renovated into a local microbrewery, and the view from the porch is why weekends are made. I might suggest spending some of your afternoon chasing gangsters and learning the back story of the town that inspired the Las Vegas Strip. Shop until your heart’s content in art galleries, local handmade crafts, jewelry stores and tourist shop that bode all types of collectibles. Away from Central Ave., you can explore Oaklawn Racing & Gaming, the Historic Hot Springs Baseball Trail, Arkansas Alligator Farm and Petting Zoo, or the Mid-America Science Museum. Dinner in Hot Springs seems so easy when you can grab some Latin fare at Rolando’s in a former speakeasy. Or try to dine at the Ohio Club. It is Valentine’s try to grab some rezzes early! For a fine dining experience, check out Luna Bella or The Vault. Other hot spots along Grand and in downtown include Belle Arti Ristorante, The Porterhouse, Copper Penny Pub, and Lucky’s Bar and Grill. After dinner entertainment runs all night at The Ohio Club, dancing in the lobby of the Arlington Hotel, live music at Maxine’s, or a quiet evening with a Fat Bottomed Girls Cupcake and Kollective Tea or Coffee. Whether you are looking for a date night or Galentine’s festivities, any of these options could work. Take the options offered or add your own fun along the way. Love is in the air, and it’s a perfect time of year to slow down, recharge and remember you are blessed more than you can fathom!